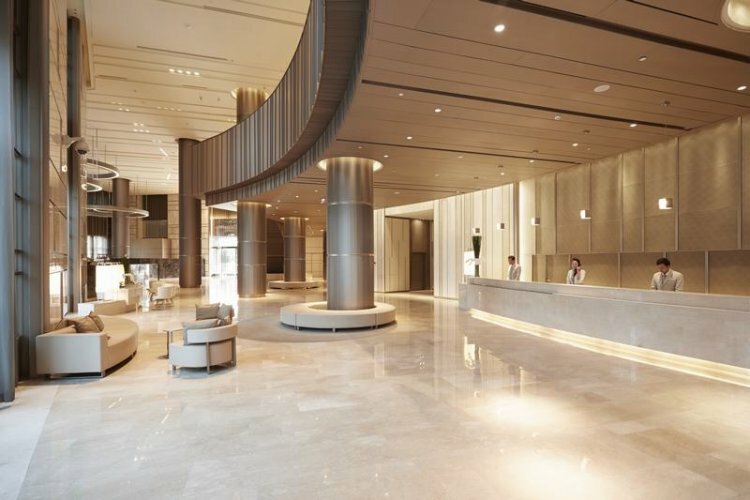 Nikko Saigon is a sleek, contemporary and stylish hotel that strikes the perfect balance between comfort and glamour. 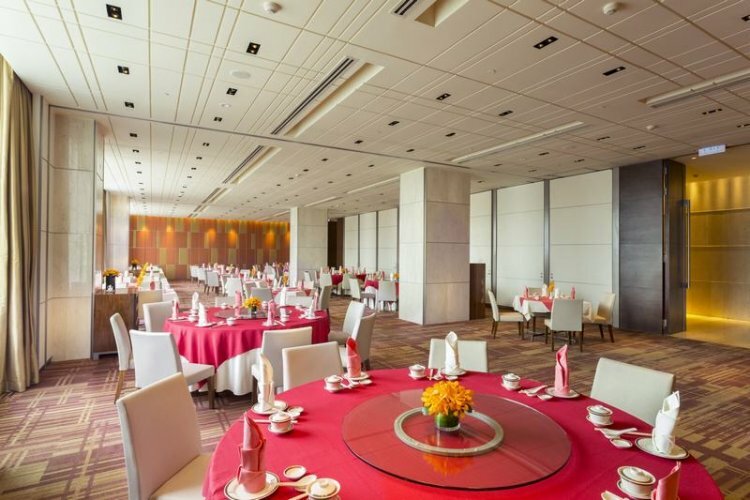 Ideal for business and leisure travellers, the hotel is situated in District 1 next to Now Zone Fashion Mall, ten kilometres from the international airport. The hotel provides a complimentary shuttle bus to the city centre, where guests can explore sites such as Ben Thanh Market, the Opera House, Reunification Palace and Notre Dam Cathedral. With warm, Japanese hospitality have an unforgettable stay, enjoying personalised services and impressive facilities. Ren Spa is a heavenly oasis amidst the energetic city. Pamper yourself, indulging in a revitalising treatment that is therapy for the mind, body and soul. Nikko Fitness Centre features state-of-the-art gym equipment, including treadmills and strength machines, where you can work up a sweat. The spacious terrace has a large outdoor swimming pool with sun beds and captivating views across the city skyline. Nikko Saigon's Business Centre is equipped with plenty of modern technologies and professional staff; the ideal place to catch up with some work. Private rooms are available, with meeting and conference facilities. The gorgeous gardens and function rooms are fantastic as a wedding or meeting venue. The hotel has three restaurants, specialising a range of international cuisines. 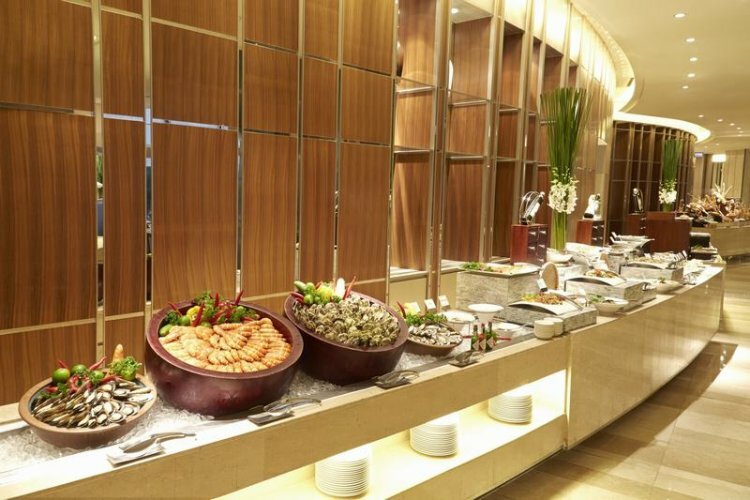 La Brasserie serves a buffet style breakfast and dinner; an inviting and warm ambience with live music entertainment. Ming Court serves tantalising Chinese and Taiwanese dishes in a fine-dining setting. 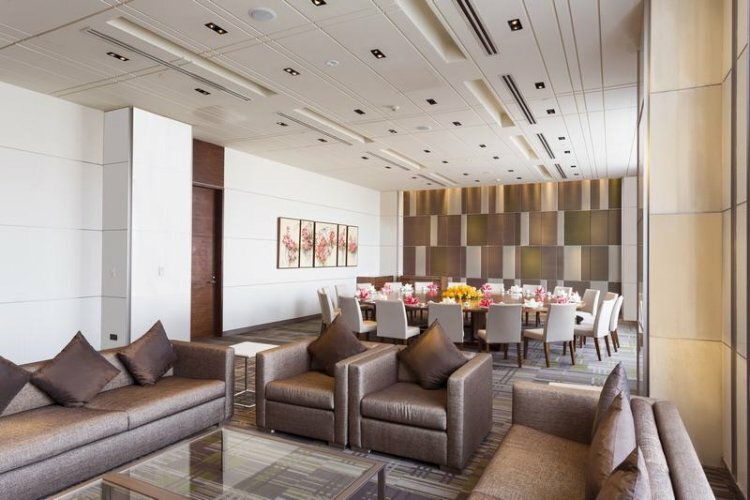 The Lounge is an art deco-inspired venue, where guests can go for a refreshing beverage or a light snack. Rooms are beautifully understated with a flawless design and spectacular views across Saigon. Club rooms include exclusive access to Nikko Club Lounge where guests are treated to a happy hour and dinner cocktail benefits; a must for a truly relaxing experience. With exceptional service and endless facilities, the Nikko Saigon guarantees guests the most comfortable, flawless stay. "A lot better. Hotter and generally rain free between 9-3 pm. People couldn't do enough for you. We had much better experiences in Vietnam."